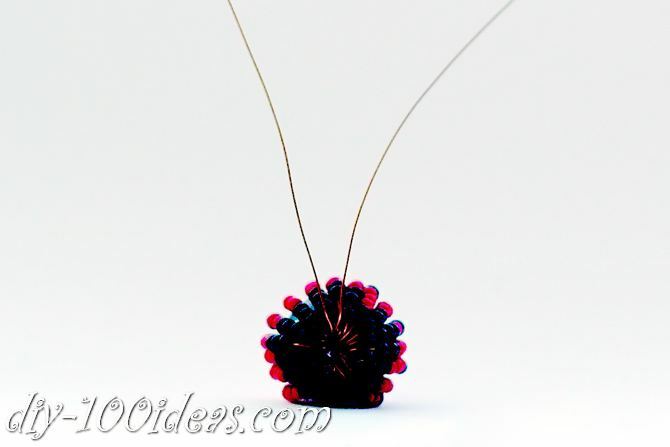 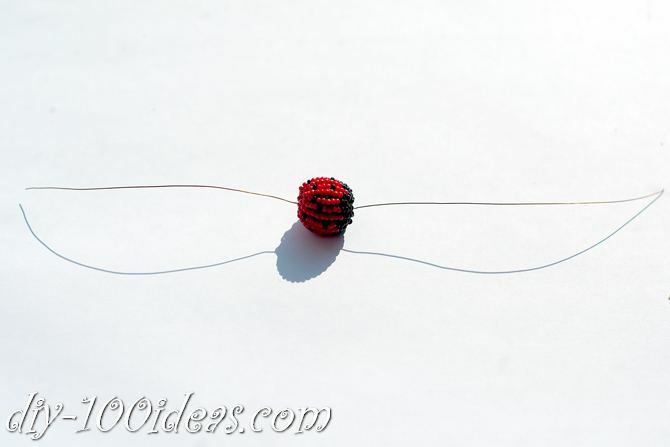 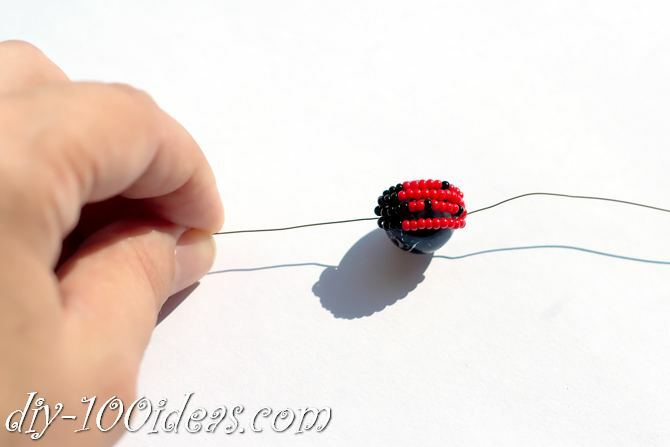 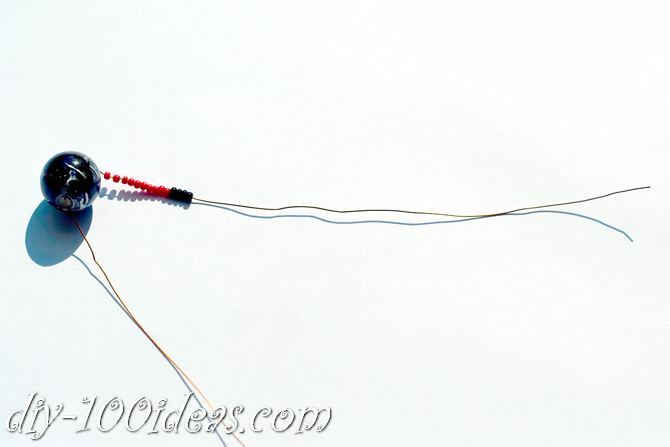 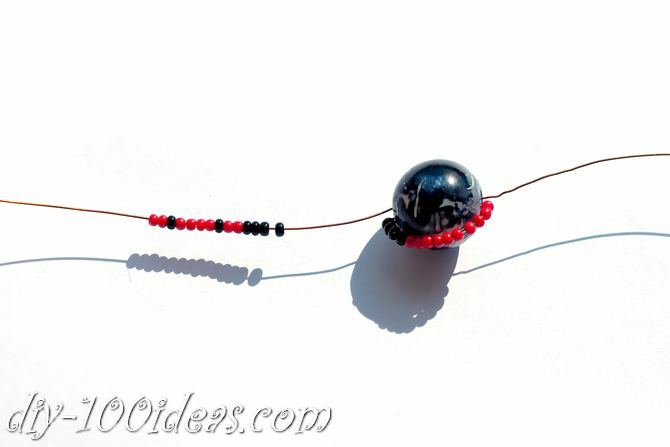 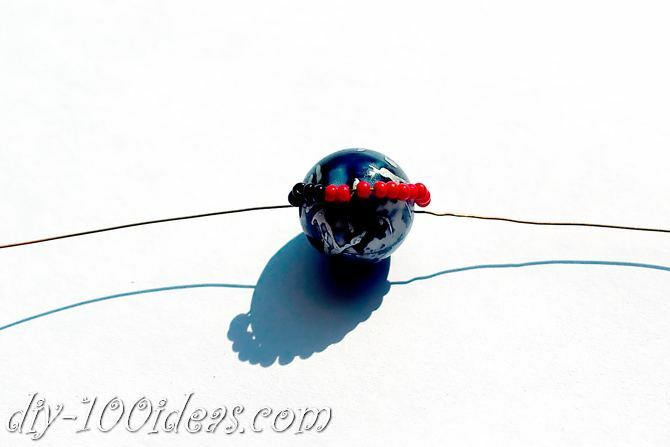 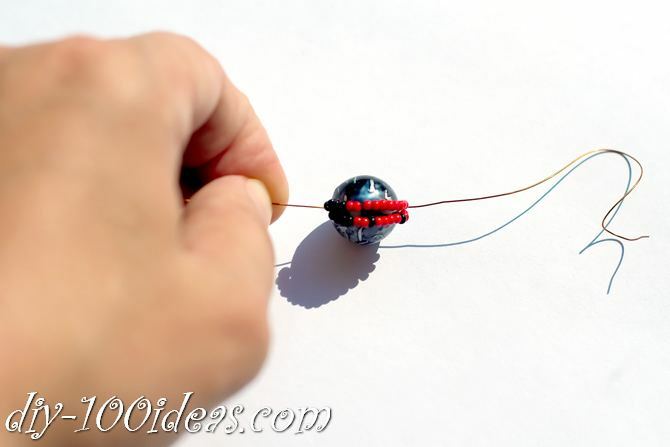 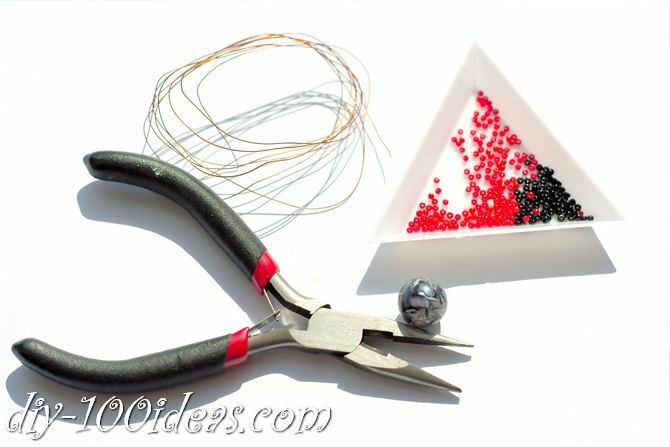 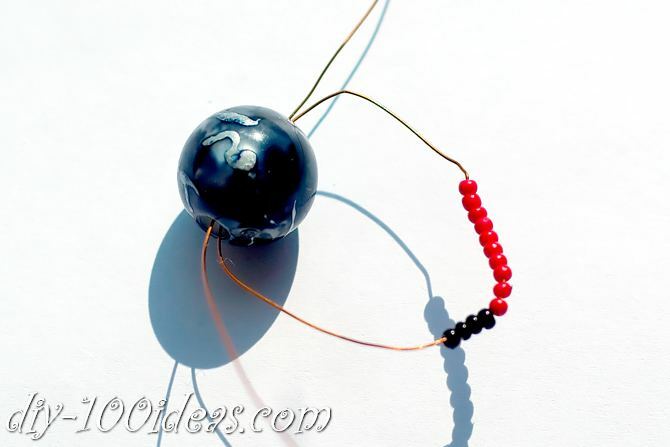 How to make a beaded Lady bug. 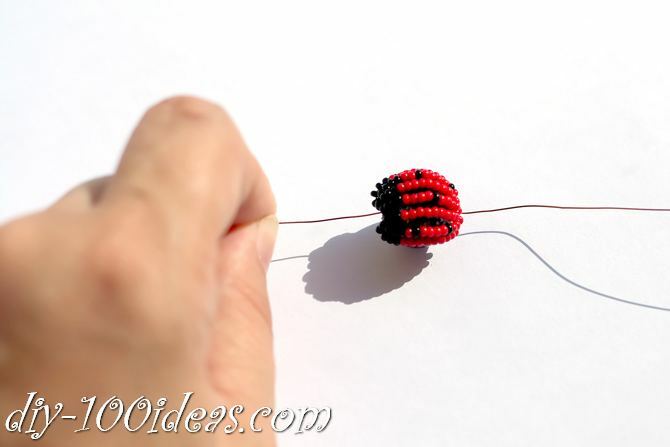 In this free tutorial you’ll learn how to make a beaded ladybug pendant with seed beads. 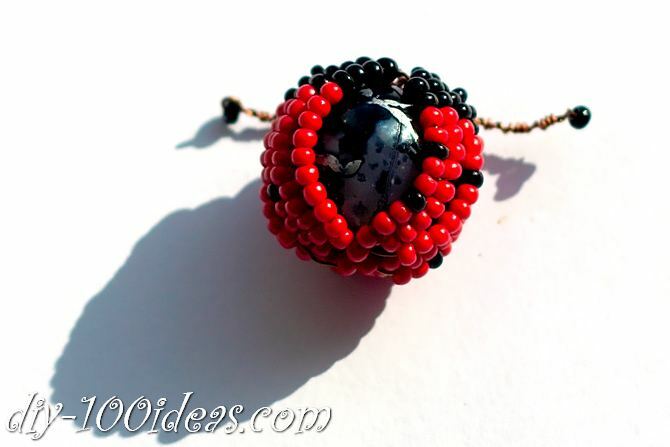 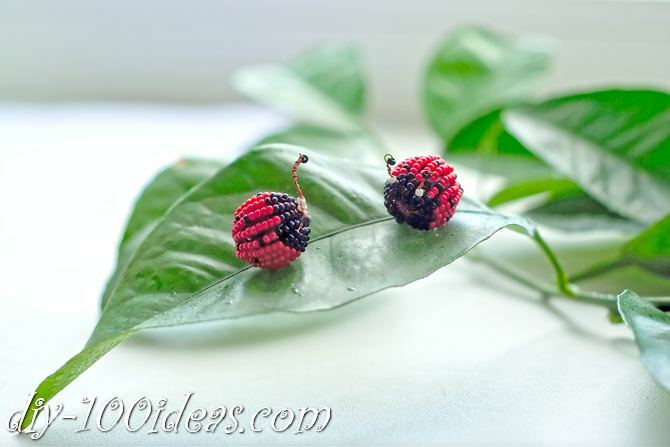 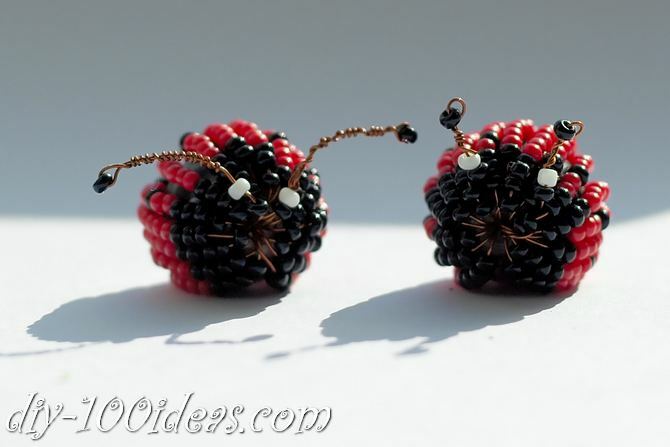 This entry was posted in DIY, Jewelry Making and tagged beads, free, jewelry, ladybug, pendant, seed beads, tutorial. 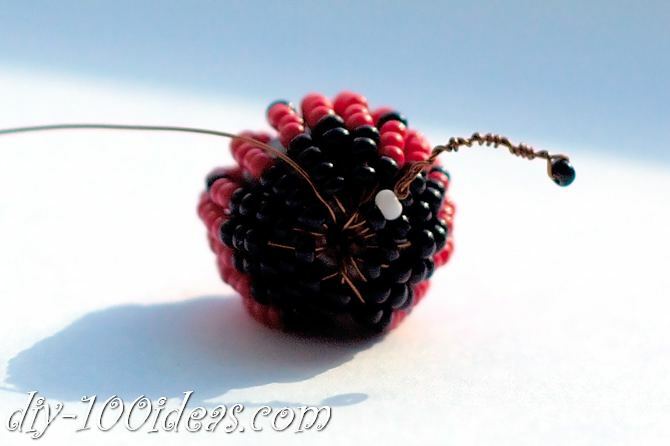 This is really cute! 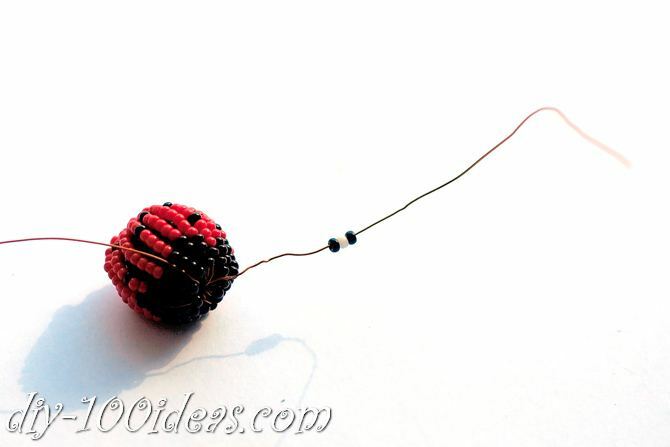 I am sure I will repeat this beautiful ladybag! 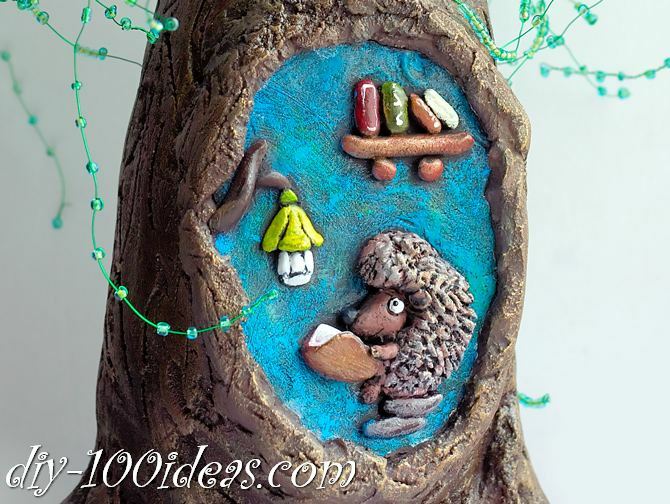 How to make a tree from wine bottle.